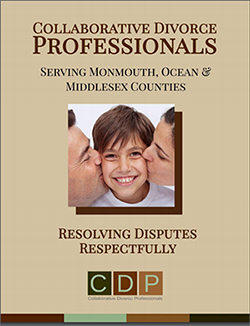 Collaborative law (also called collaborative practice, divorce, or family law) is a legal process enabling you and your spouse or partner the support, protection, and guidance of your own lawyers in order to avoid the uncertain outcome of court and to achieve a settlement that best meets the specific needs of both parties and their children without the underlying threat of contested divorce litigation. 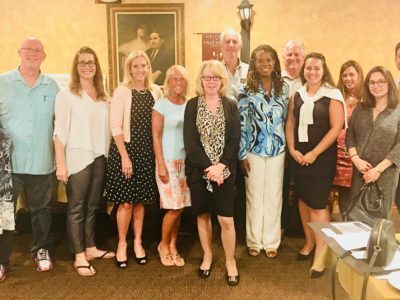 Additionally, Collaborative law and our group of Collaborative Divorce Professionals allows you the benefit of child and financial specialists, divorce coaches and other professionals all working together on your team. 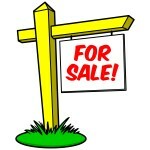 Divorce does not have to destroy your assets. 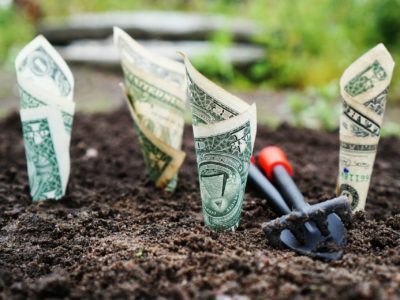 Learn how you can make good financial decisions to protect your wealth. More people are satisfied with an agreement reached through Collaborative Law. 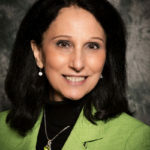 Learn the difference between collaborative law vs. mediation. Do what is best for your children during and after divorce. 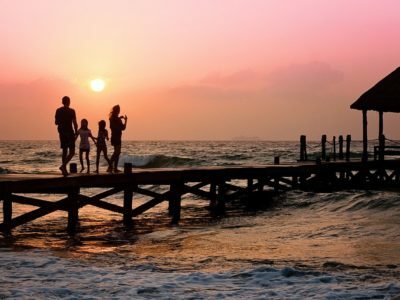 Learn how you can protect children from the emotional damage of divorce. 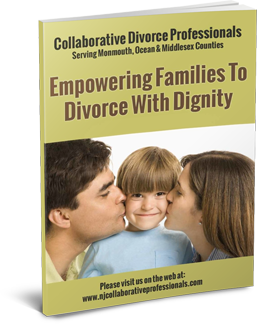 Click here to download our brochure with a profile on each member of the Collaborative Divorce Professionals Group and locate a collaborative divorce lawyer in your area. 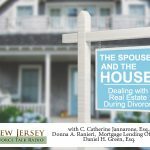 Is Holding On To My Marital House Really Worth It? 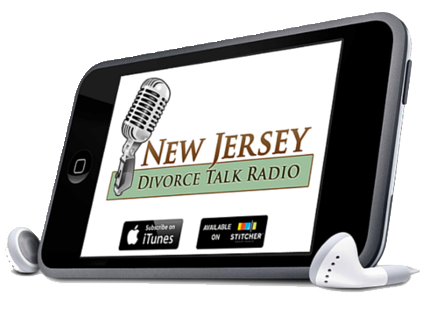 Our members have recently been featured guests on New Jersey Divorce Talk Radio. Click here to listen to our podcasts!